Irving Williams was born in Manhattan, New York May 8, 1901. He was the commissioner of Public Welfare of Suffolk County, NY back in the mid to late 1930's. 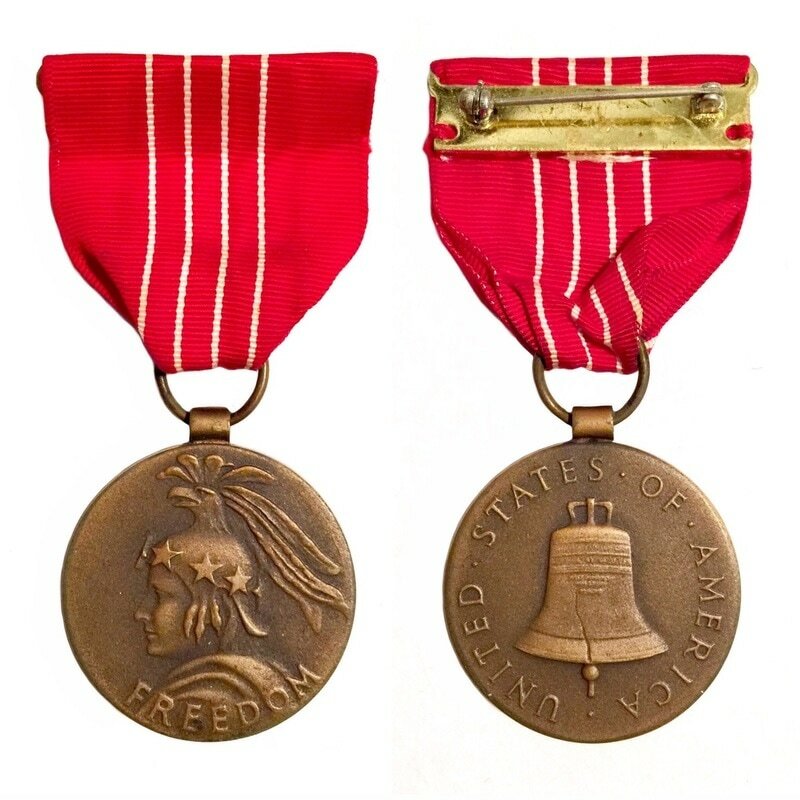 Irving Williams was the Field Director for the American Red Cross during World War II for which he was awarded the Medal of Freedom Oct. 14, 1946. 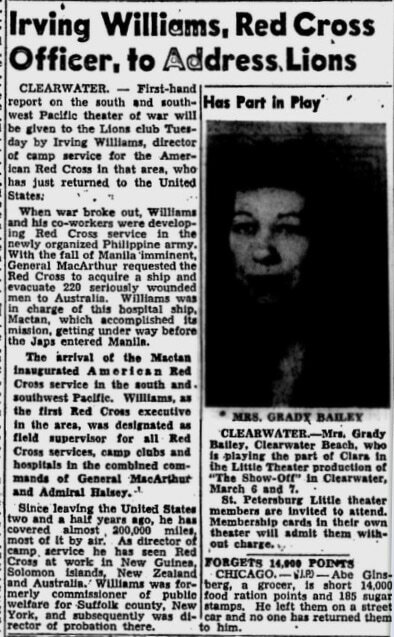 Williams was in Command of the Red Cross during the evacuation of wounded soldiers from the Philippines aboard the S.S. Mactan December 31st 1941. Known as "The Great Escape of the S.S. Mactan". 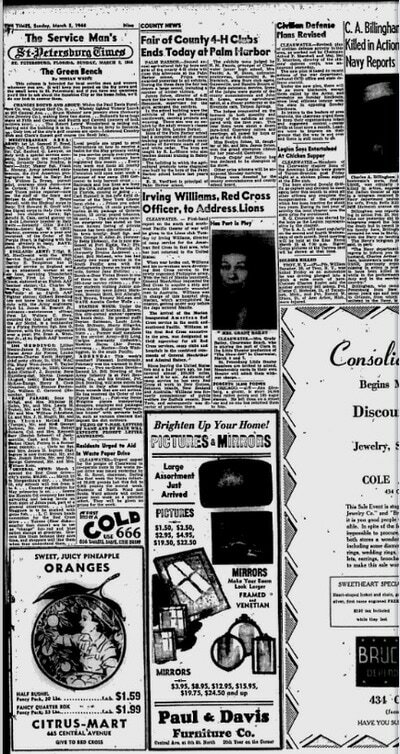 Including Irving Williams Civil Service working for the American Red Cross, he also worked for the United Seaman's Service. William's died Dec. 13, 1988 in White Stone, Virginia. 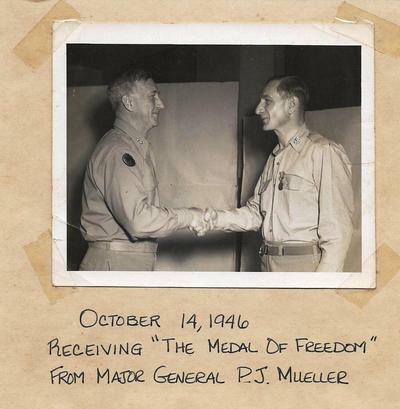 He was cremated and his ashes remain with family to this day. On 23 December General MacArthur decided to evacuate Manila, which he had declared an open city on 18 December, and on Christmas Eve he and his headquarters evacuated the city. Patients and medical personnel had begun moving to Bataan. On 25 December most of the medical personnel remaining had evacuated and by the 28th the facilities on Corregidor had become overcrowded with the last patients and personnel evacuated from Manila on New Year's Eve. MacArthur directed that the worst cases be selected for an attempt to evacuate them to Australia. ​ Late at night, on December 31, 1941, an old ship prepared to weigh anchor to escape Manila. Its destination was Sydney, Australia. On board, were 224 wounded USAFFE soldiers (134 of them Americans and 90 of whom were Filipinos); 67 crew members, all Filipino, and 25 medical and Red Cross personnel, all Filipino except for one American nurse, and some others. The ship was the S.S. Mactan. 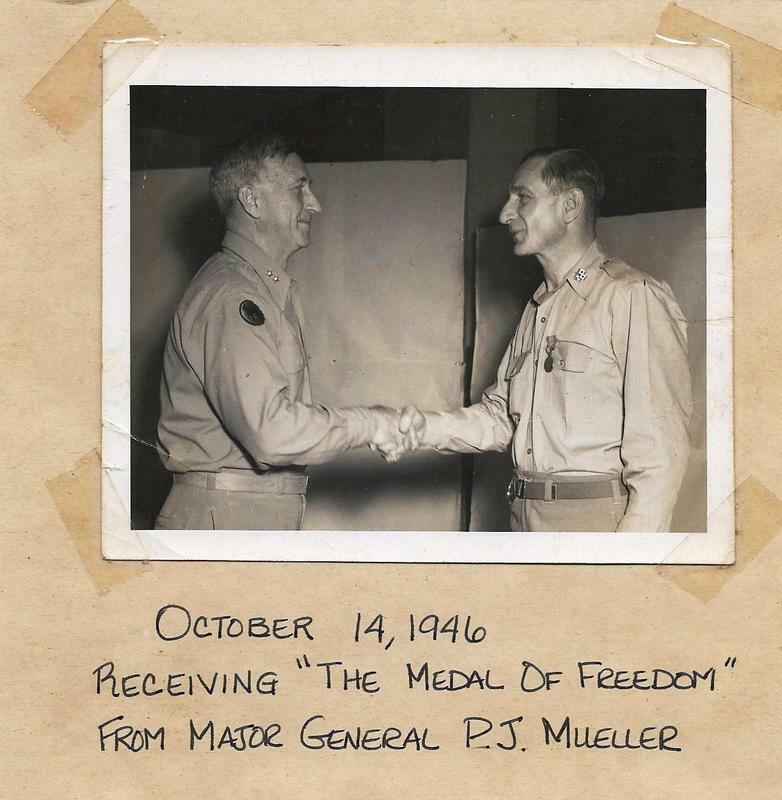 Its journey represents one of the great escapes of World War II. ​ On the morning of December 24, some twenty Red Cross volunteer women were in the official residence of Francis B. Sayre, High Commissioner to the Philippines, packing Christmas gifts for soldiers and sailors in hospitals in and around Manila. Mrs. Sayre was in charge of the group. 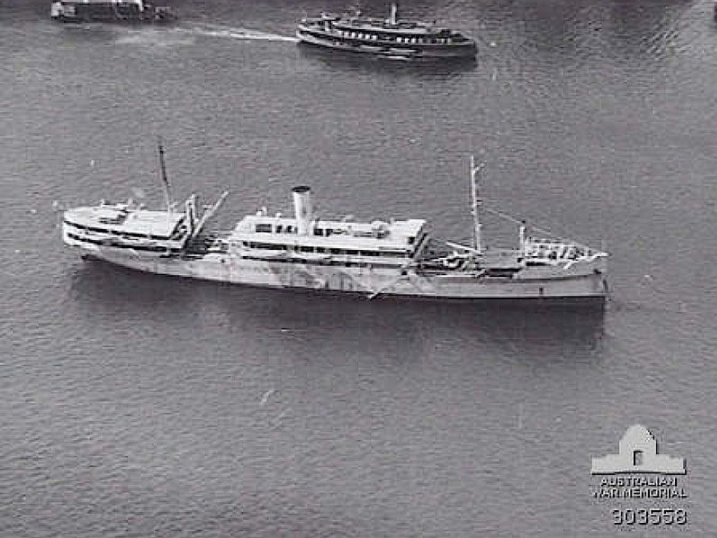 On Jan. 27, 1942, the Mactan arrived in Sydney Harbor to much fanfare, especially after newspapers had falsely reported that the ship had been attacked multiple times. Despite the primitive conditions aboard the vessel, the wounded soldiers arrived in very good condition and were quickly taken to a hospital on land. The Mactan’s voyage made headlines in the United States. SS Mactan was launched 28 December 1898 as the passenger/cargo ship North Lyell for North Mount Lyell Copper Co.Ltd. intended for service between the west coast of Tasmania and Melbourne. The company no longer needed the ship on delivery in 1899 with resulting sale to Union Steamship Company of New Zealand Ltd. and renaming as Moura. 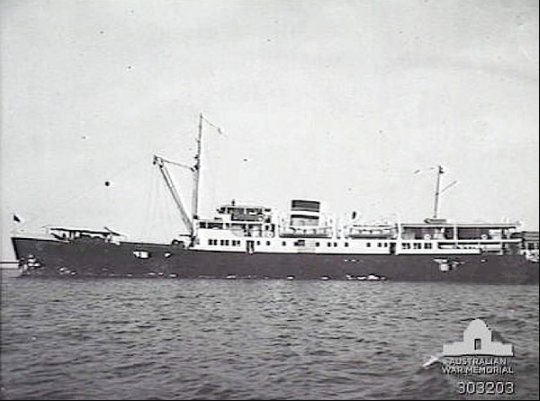 In 1915 upon sale to the Douglas Steamship Company, Ltd. of Hong Kong she was renamed Hai Hong. 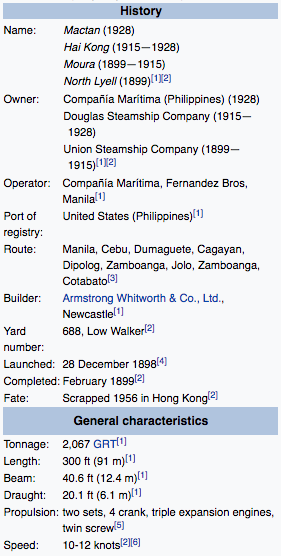 Upon sale to Philippine operators in 1928 the ship gained the final name Mactan. 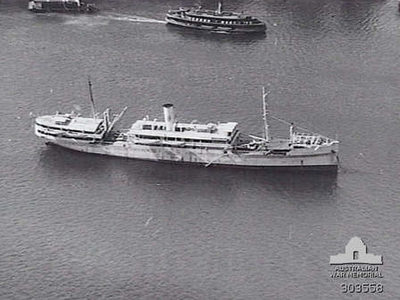 As Mactan the ship made news and history during the first months of war in the Pacific 1941-1942 as the first hospital ship, under charter to the American Red Cross through its Philippine Red Cross representative, in the Southwest Pacific Area. On a single voyage as the improvised hospital ship Mactan she evacuated 224 critically wounded patients, "the worst cases," along with a number of Filipino doctors and nurses serving with the Army, a U.S. Army doctor and two Army nurses from the burning city of Manila just prior to its occupation by Japanese troops.